A visual collaborative platform for your next, great projects. We face a challenge by breaking it down. That is how our minds naturally work. Quire lets you map out your thoughts, and tackle them with small steps. Quire is one of the best project management tools for teams. 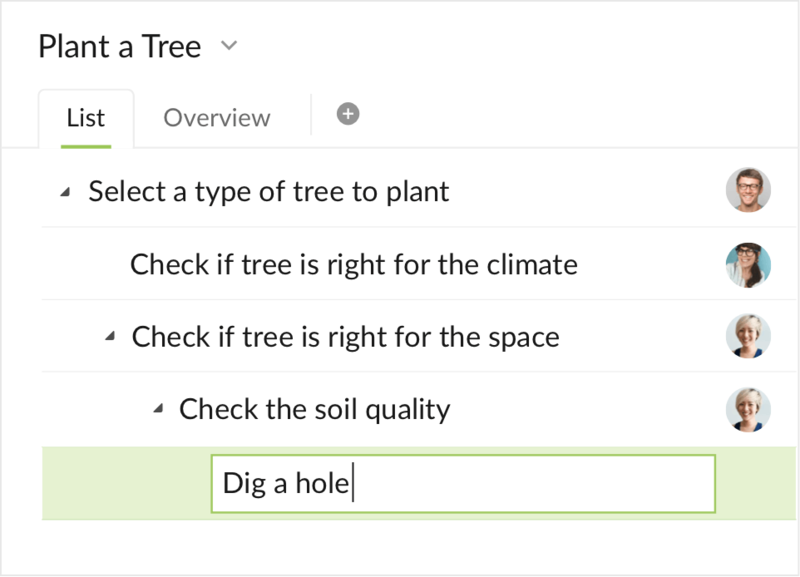 With its simple, intuitive tree-structure — aka hierarchical to do list of tasks and subtasks — tasks or to-dos are naturally mapped out with context, easy as an outliner. Make you work flow visually. Arrange, prioritize, and focus on what is most important each day in board. With everyone on board. 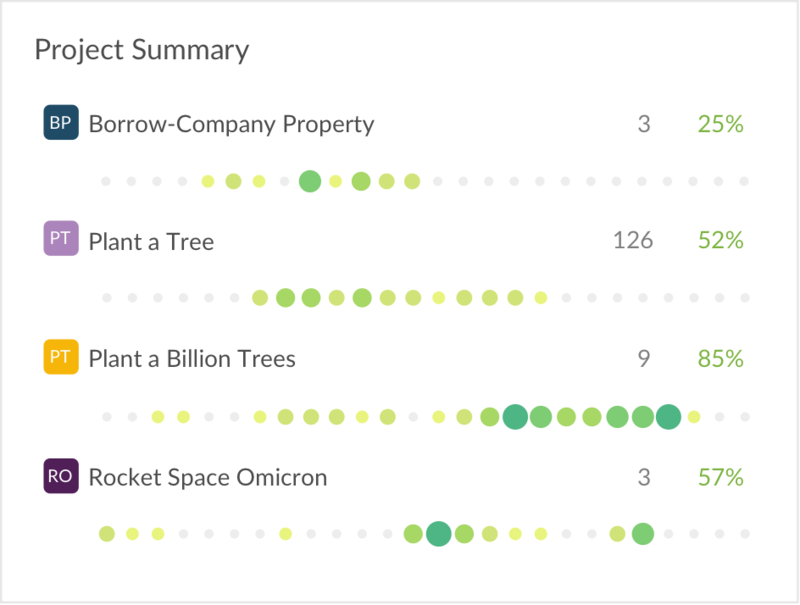 Unlike other project management software today, you can focus on your prioritized tasks in a visual Kanban board, and switch to the nested task list to see the big picture of your actionable plan in a smooth workflow. Listen to the pulse of your dreams. Understand the ups and downs of your tasks, your projects, and your team now and ahead. And celebrate success. In Quire, you can streamline your scrum projects visually in Kanban board , manage and focus on tasks in each board’s swimlanes. You can always stay in sync across devices including Android and iOS apps—online or offline. 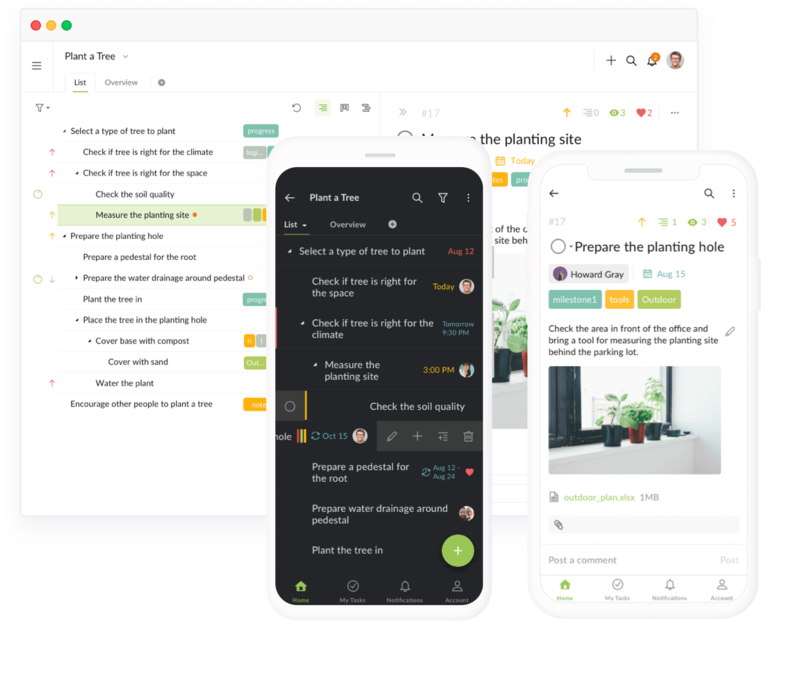 Empowered by integrations with Slack, Github, Google Calendar, etc., Quire is a visual collaborative platform for team projects. Everything you need to go from ideas to action. I've tried about 100 different project management tools... I LOVE the simplicity of this! My team loves Quire! It's a top notch task manager after researching from A-Z. 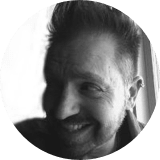 Jason CaldwellLead Developer, WEBSHARKS, INC.
Quire meets the happy spot between Asana and Trello, with good freeform style similar to Workflowy and Dynalist. Quire really simplifies working on big projects and is fun to use. On top of that, it runs really well on any device I use! 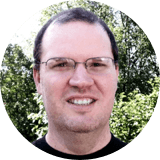 Quire implements Kanban board and combines it with to-do lists to give companies ultimate control on workflow. 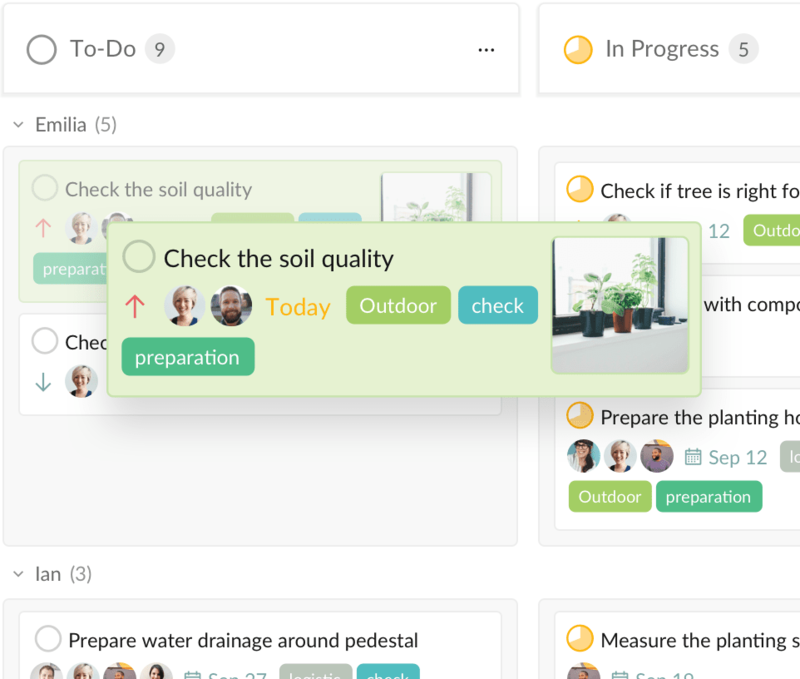 Designed with small teams in mind, Quire helps your employees stay on task by easily identifying the tasks they need to focus on. 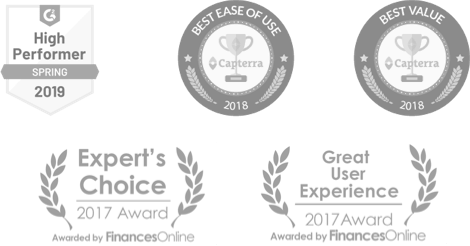 Quire helps teams capture ideas – via text, Camera and Siri – and break them down into action steps that can be tracked easily. Quire is here to walk your dreams home. So go for it. And have fun!